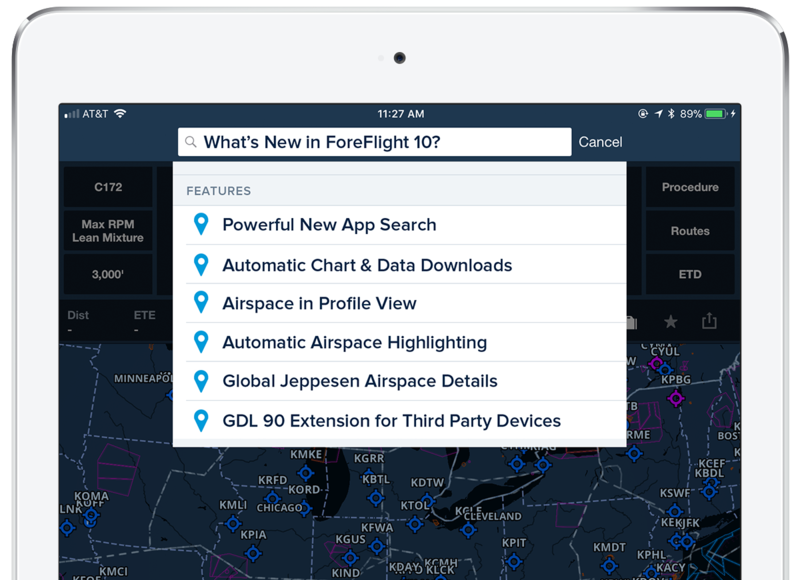 Powerful Expanded Search, Automatic Chart & Data Downloads, Airspace in Profile View, Automatic Airspace Highlighting, and More. Search across the Airports, Maps, and Plates views to quickly find routes, cities, airports, aeronautical information, and procedures. Can't remember an airport name or identifier? Type a city name in the search field, and all surrounding airports will be listed. Keep your charts and data current automatically. Database and document updates start downloading when they become available and when the device is connected to Wi-Fi. Downloads also will suspend when disk space is low. Airspace in Profile View shows a side view of controlled, MOA, SUA, and TFR airspaces along your planned route. Tap on Airspace in the Profile to view details like altitudes, airspace type, and TFR effective times. With airspace selected, the main map automatically zooms to and highlights the airspace, allowing you to see exactly where your route intersects from a top-down perspective. Profile View with Terrain, Obstacles, and Airspace is available in our Pro Plus, Performance Plus, and Business plans*. 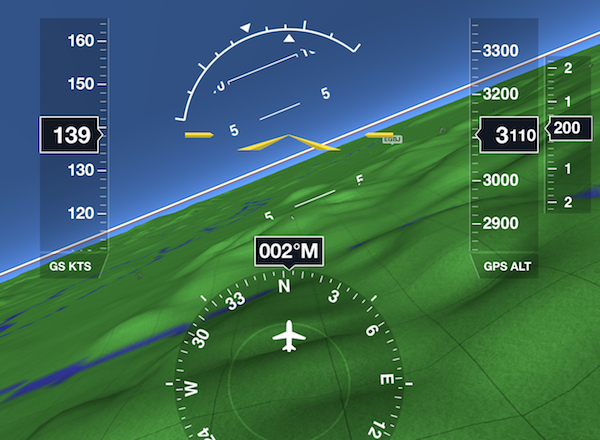 The Automatic Airspace Highlight feature considers the flight’s climb, cruise, and descent trajectory to highlight airspace near the aircraft or along the route of flight. All other airspace dims to reduce visual clutter on the map. This feature works in both planning mode on the ground and in flight. The Maps view features extensive Jeppesen-sourced global airspace information for FIRs, UIRs, controlled airspace, and special use airspace. Submit fuel order requests to FBOs right from the Flights view as part of your flight planning workflow. With a configured JetFuelX account, you can also request a fuel release from the fuel provider and send a notification email to the FBO in just a few taps. The Fuel Orders feature is available with Performance Plus and Business Performance plans. 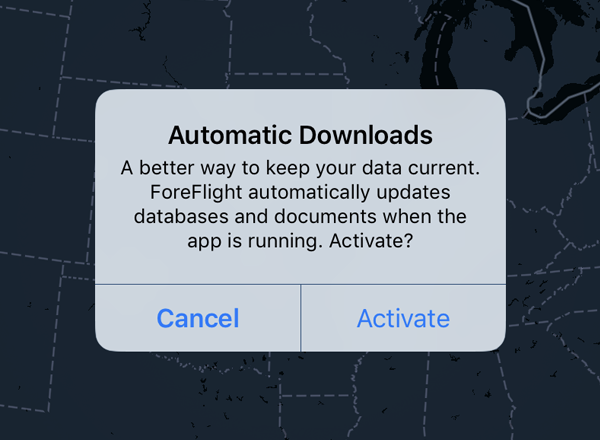 ForeFlight provides an extended version of the industry-standard GDL 90 Data Interface Specification for third-party devices to transmit live weather, traffic, AHRS, device name information, and GPS data to ForeFlight Mobile. ForeFlight 10 requires iOS 10.3 or higher. *Customers on the legacy Pro plan will also have Airspace in Profile View.